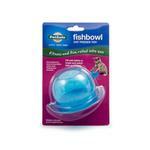 This is one fishbowl your cat can play with! 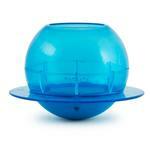 The Fishbowl Cat Feeder Toy gives cats of all ages a stimulating and rewarding play experience. 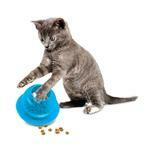 Your cat can see, smell, and touch the treats or kibble you place in the fishbowl and she must solve the puzzle to get them out! Posted On 09/01/16 by Jeri W from St Louis, MO Yes, Jeri W recommends this product! I guess my Siamese boys are not as smart as I thought. They are still trying to figure out how the get to the treats. They keep trying and I'm pretty sure they will conquer it. I think it's a great toy, they just need more practice. Posted On 02/07/16 by Michelle R from , Yes, Michelle R recommends this product! 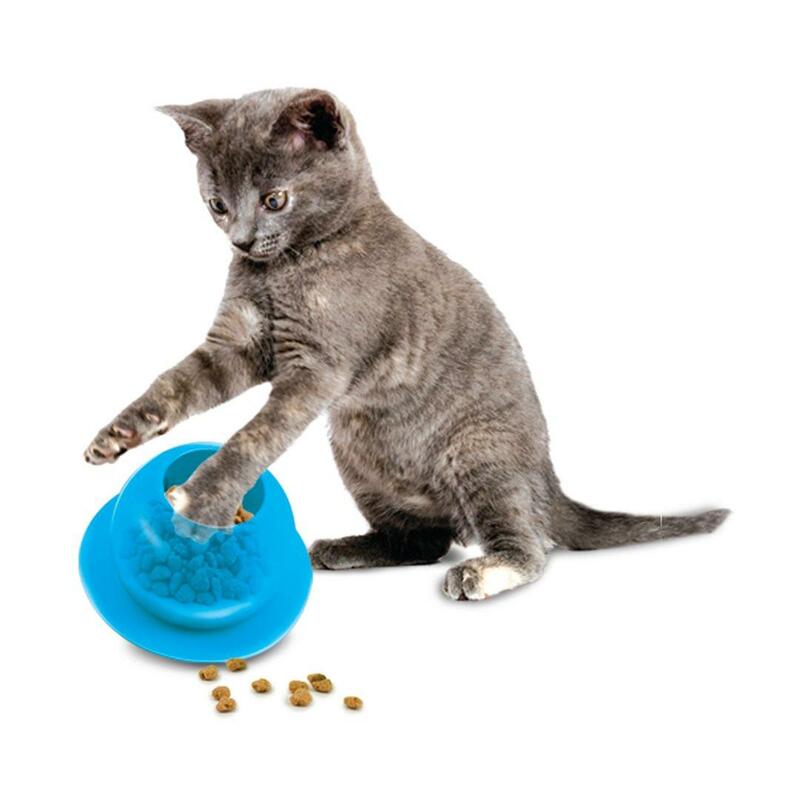 I bought this for my sister's recently adopted cat who always eats too fast and then decides to chomp on her immediately for play time. He would also keep waking her up in the middle of the night for more food. Now she fills the feeder just before bed and it's the right mix of food and play for him. They both sleep through the night and I've never seen them this happy. I love this company. All items that I have purchased are exactly as described. Shipped and arrive quickly and ordering online or speaking with customer service is always a pleasure.